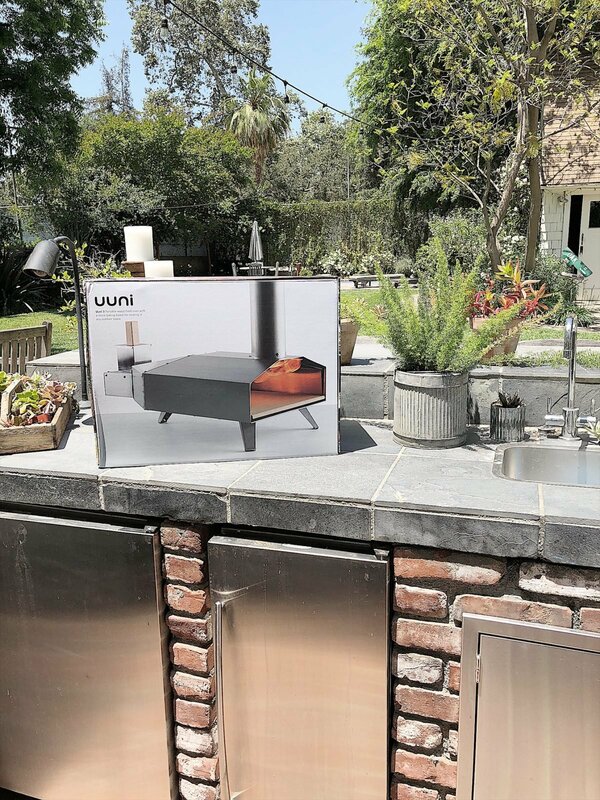 The first item I picked was the UUNI portable wood-fired oven. 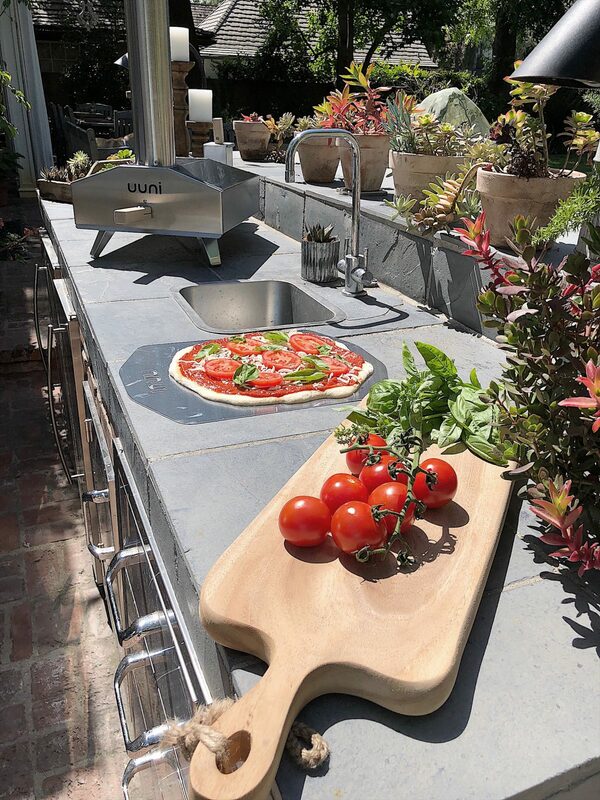 All of our boys love pizza and the thought of cooking pizza in our outdoor kitchen sounds like a really fun way to enjoy a summer dinner. The first thing I did was put the oven together. I love that the instructions are pictures only and very easy to follow. 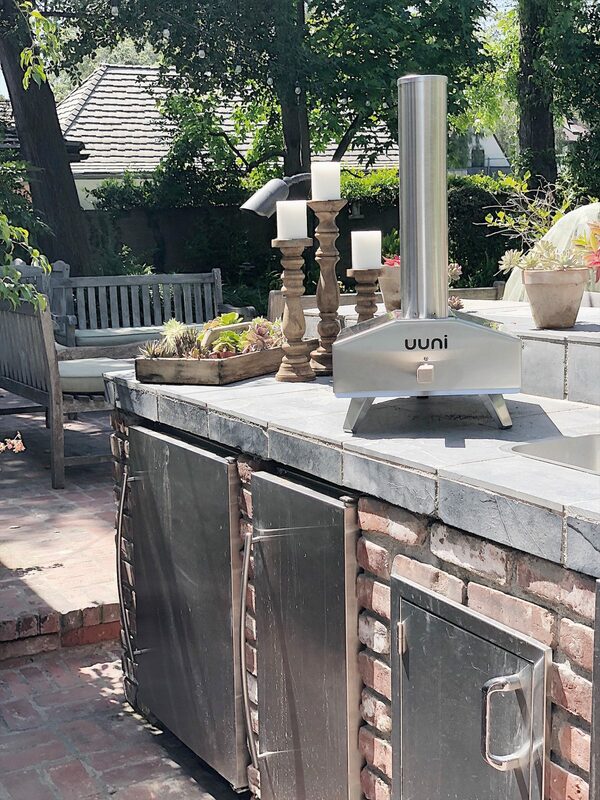 It took me less than half an hour to put the UUNI together. 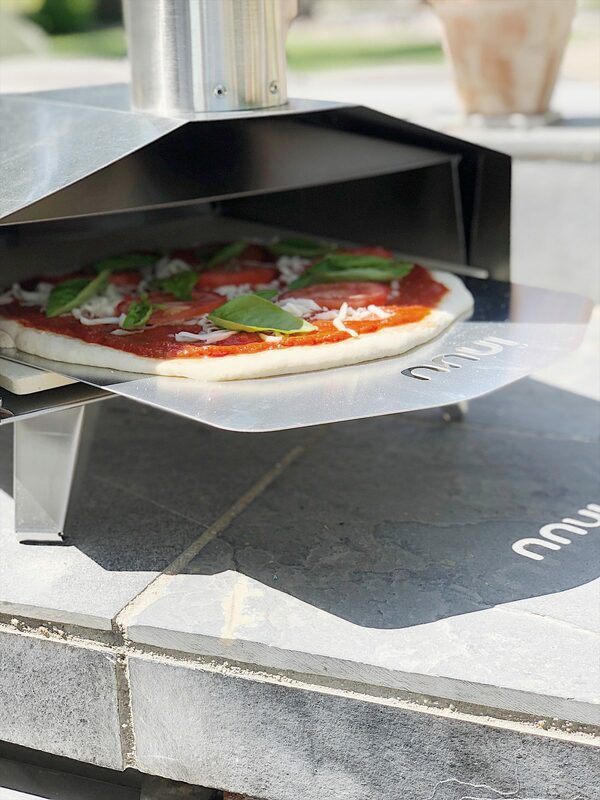 The UUNI takes ten minutes to heat up. 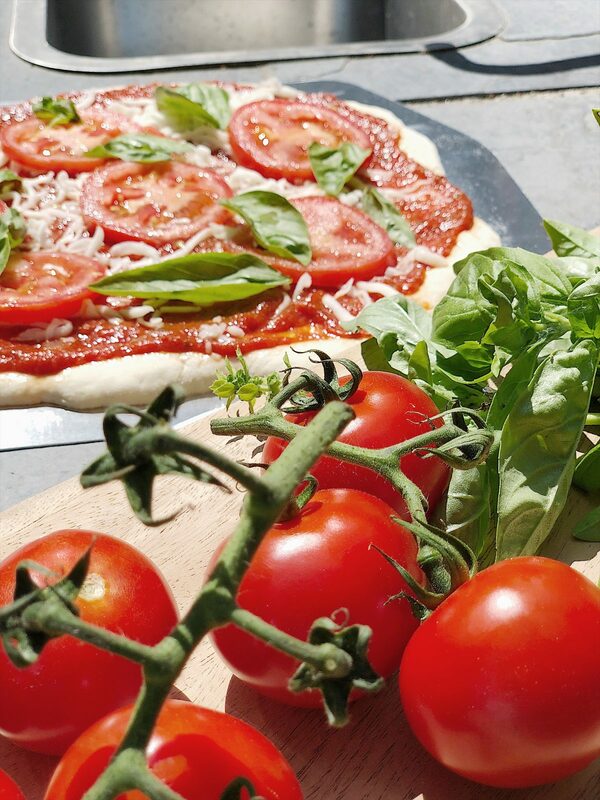 So I went into our garden and grabbed some fresh basil and tomatoes to make my pizzas. 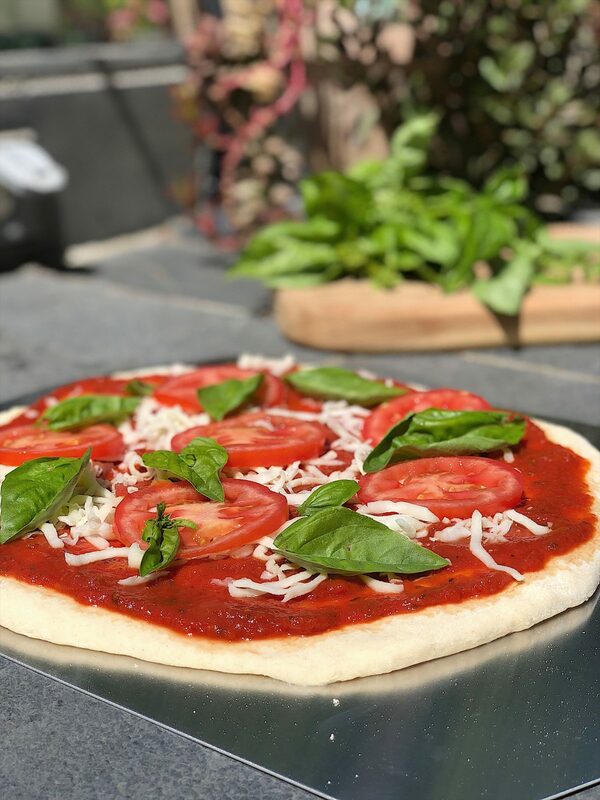 I love Margarita pizza! 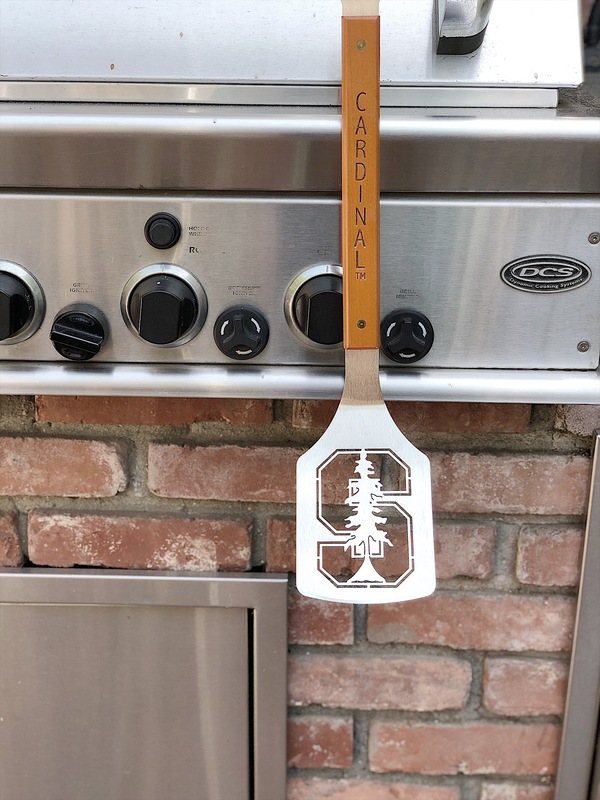 I know my husband is going to love this gift for Father’s Day. I know I am really excited to use it! The third item I selected was the Blade Buddy. Blade Buddy restores your razor’s sharpness, prolonging the life of the blades. 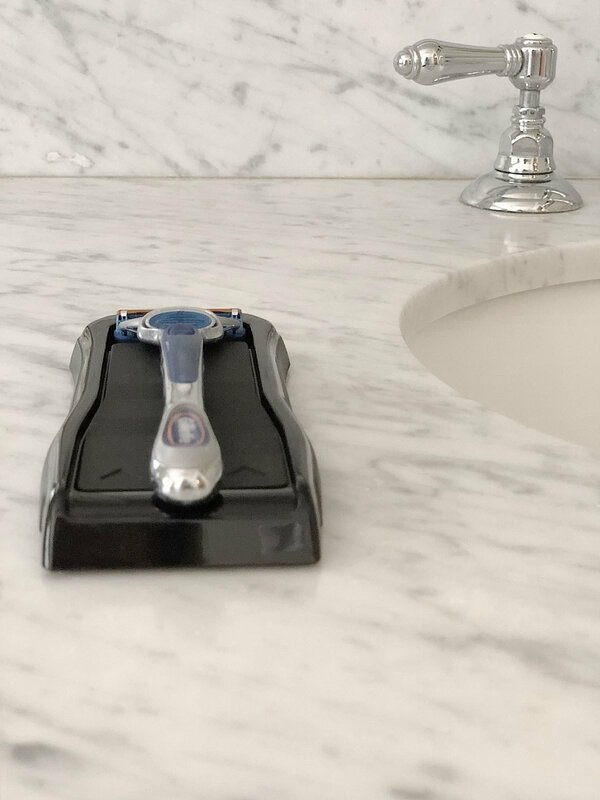 The Blade Buddy saves money and allows you to be more eco-conscious while still getting a close, comfortable shave. 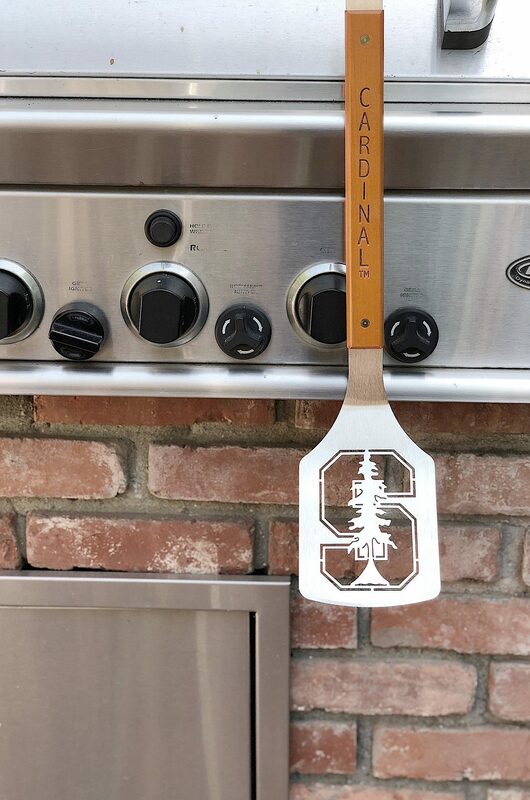 It also retails for under $20. Thank you Leslie!! I just ordered my husband’s bday and Father’s Day gifts from Blade Buddy!! Pretty cool stuff, thank you for sharing your ideas and great buys! !